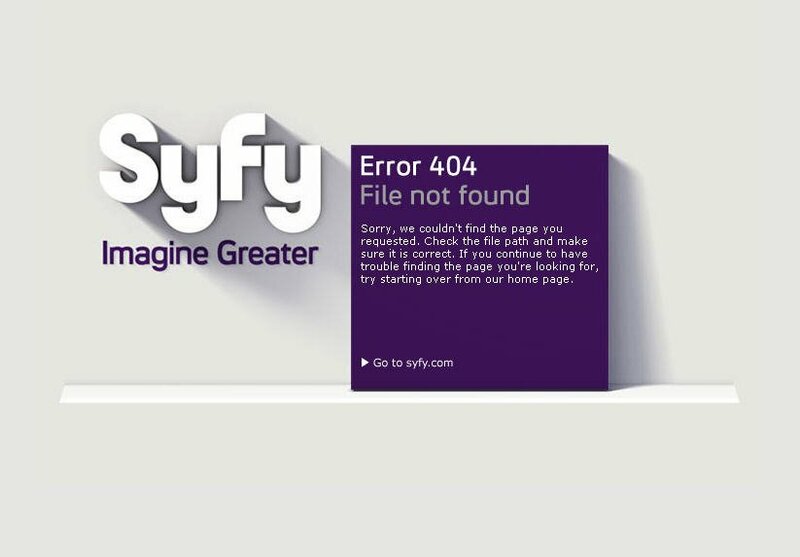 alt="SCI FI Channel is now Syfy. Click here to learn more!" 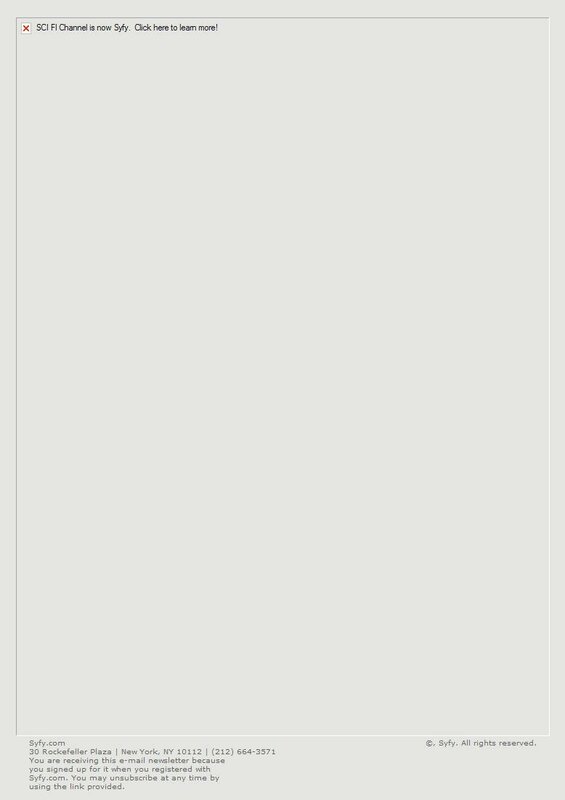 width="735" height="990" border="0"
How stupid is this? Let me count the ways. Dumb idea + sloppy execution = idiocy. First, I am a huge fan of your network; but the new logo is just childish. It looks as if a 5 year old is trying to learn how to spell. What’s next, reruns of “Misfits of Science”? It takes away the fact that your network has come a long way since those early years. “Eureka” is one of the smartest (no pun intended), funniest, “can’t wait to see the next edisode” shows on! Please go back to the original logo.